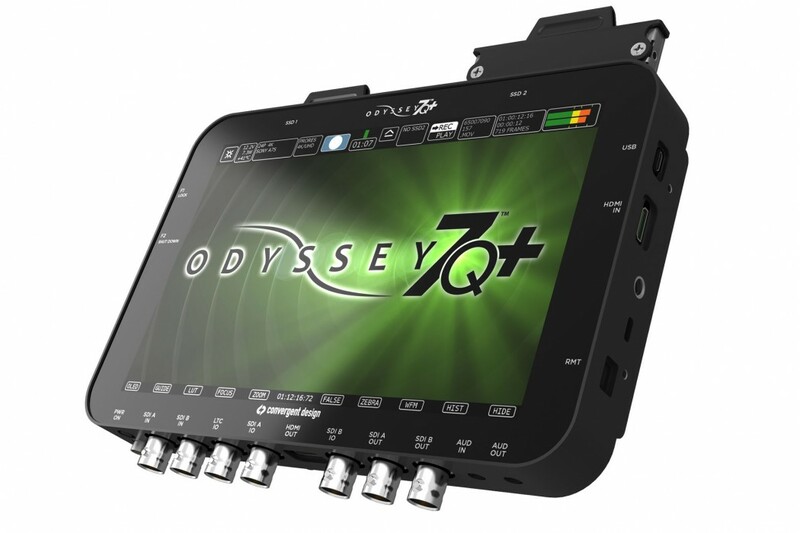 Convergent Design has released the latest firmware updates for its Odyssey7, 7Q and 7Q+. 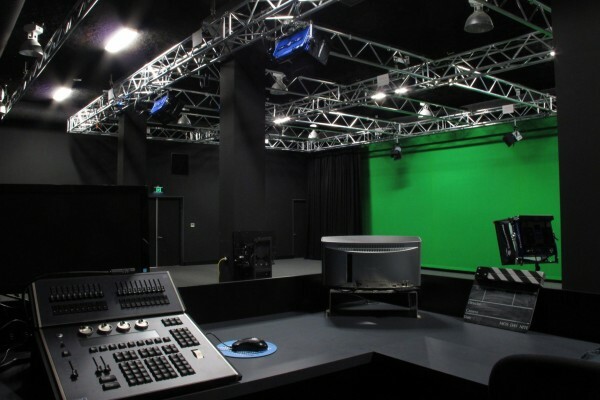 Along with a number of bugfixes, users can expect to see a range of new vectorscopes available for them to use when recording. 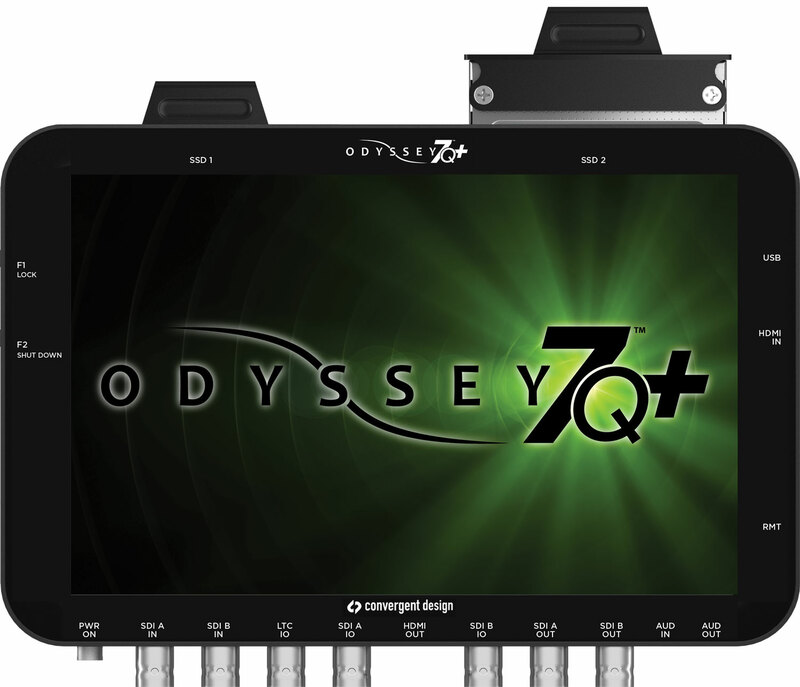 Additionally, owners of the Odyssey7Q and 7Q+ models (who have purchased the optional RAW bundles) will now have high-speed RAW recording with ProRes support. The new update is available now and can be downloaded HERE.